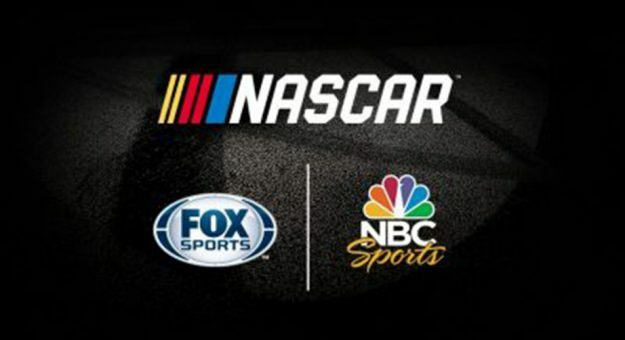 Which channels have NASCAR programming this week? Where can you watch the Rolex 24? We answer that and give you the weekly NASCAR television listings here in the NASCAR TV schedule.